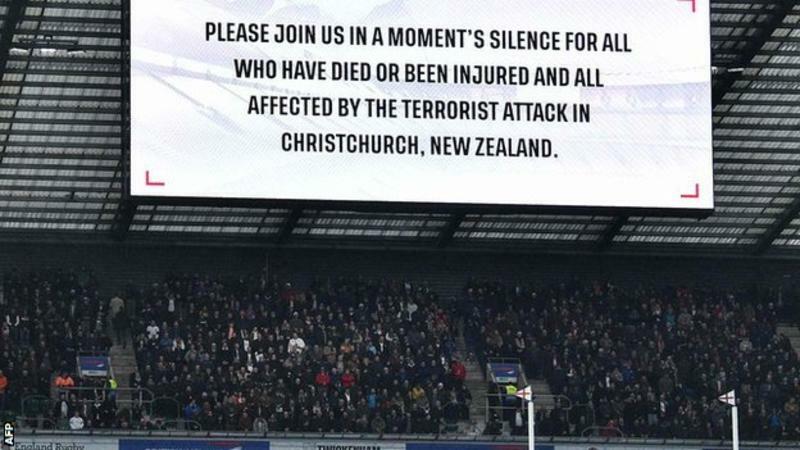 The Premier League, English Football League and Football Association were accused of "double standards" for not marking the attack over the weekend.But a statement from the FA said: "We will remember everyone affected by the terrible events in Christchurch." It added: "We will pay tribute to the victims of the tragedy in New Zealand at the England v Czech Republic match on Friday, 22 March." Premier League clubs wore black armbands and France's national anthem was played after the Paris attacks of November 2015.